With daylight savings time just around the corner, that means we lose an hour of sleep, but for your baby this can mean another monkey wrench thrown into his/her sleep schedule. If you have an early riser you may be getting excited about your baby waking an hour later. But it may not be that simple. Your baby’s internal sleep clock helps put her to sleep at a certain hour, and helps wake her up at pretty much the same time each morning. So it may be a little difficult to put your baby to sleep at the usual bedtime, and have her wake an hour later in the morning. Also, if your baby needs to have a set bedtime and wake up time for daycare, you will certainly need to prepare since she will most likely have a difficult time going to bed at her usual time. 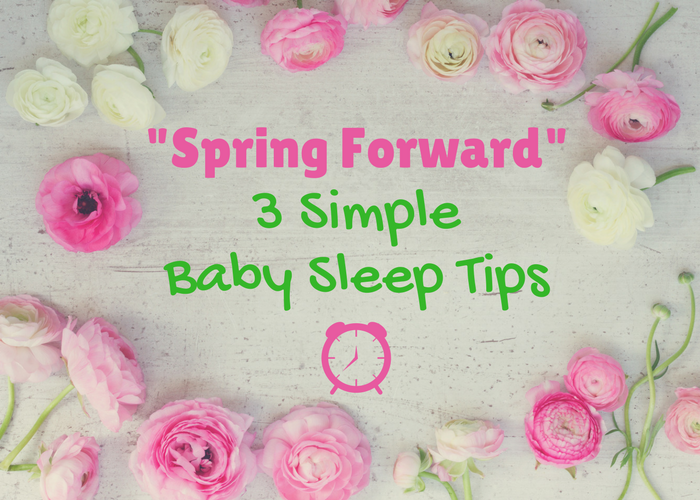 To help make daylight savings time an easy transition for your baby, follow these 3 simple tips. Prepare for daylight savings time, ahead of time. You will have to change your baby’s entire daytime schedule, not just bedtime. So for the 6 days prior to daylight savings, shift your baby’s schedule by 10 minutes each day until you reach the full hour. 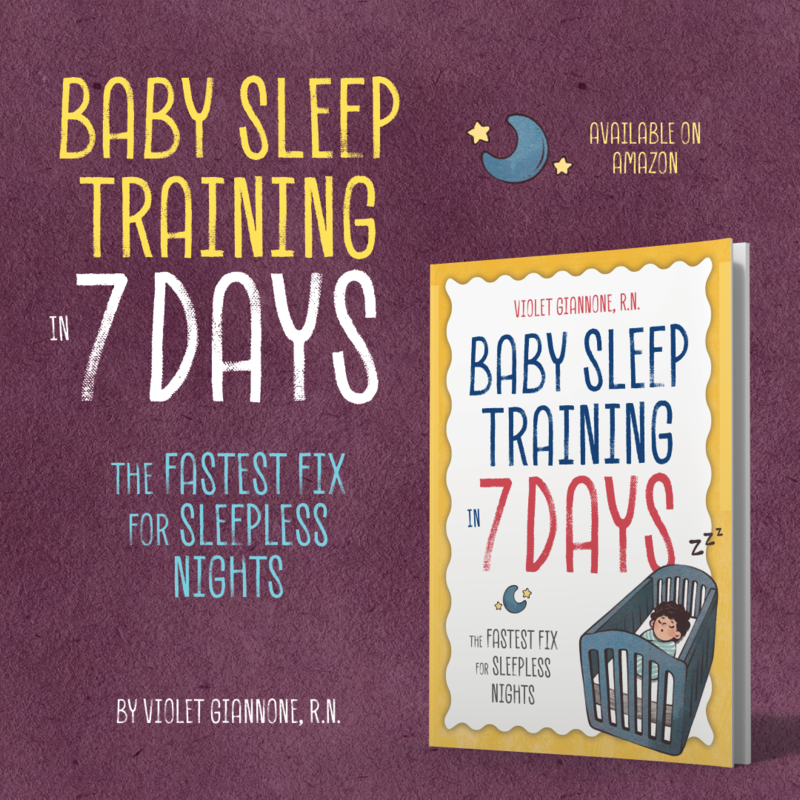 This will give your baby a chance to adjust, without a drastic change in his/her sleep schedule. A young baby, or a baby that doesn’t adjust well to change, will not be able to handle an hour time change easily. Prepare your baby slowly and ahead of time. Here is a sample schedule for a 7pm bedtime. On Daylight Savings 6pm will become 7pm. From this moment give your baby about a week to adjust. Some babies with really set internal clocks will need two weeks to adjust and start going to bed easily and waking at their regular time. If you haven’t had enough time to prepare ahead prior to the time change, no worries, you can even do this post time change! Be prepared to deal with some bedtime troubles. As I mentioned your baby’s internal clock is set to get her ready for bed at a certain hour. With daylight savings time, you will be putting your baby down an hour earlier than she usually goes down. The new 7pm bedtime, will actually be 6pm prior to the time change. Meaning your baby will most likely have a hard time falling asleep that early. 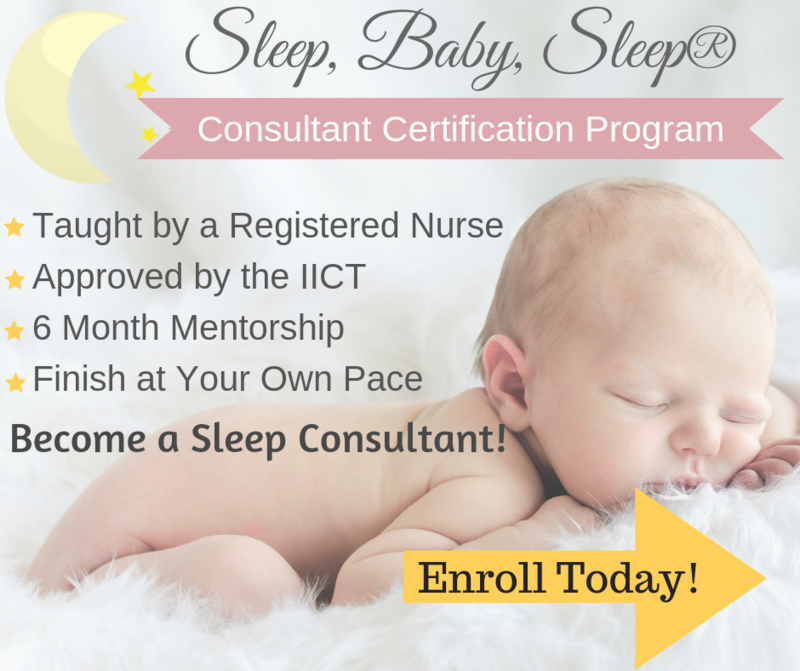 It will take about a week for your baby’s internal clock to be reset to the new schedule. Helping your baby settle for the night by dimming the lights and creating a calm and quiet environment before bed will be important. Get some good blackout blinds. Daylight savings time means the sun will still be out during the evening hours. If your baby is use to falling asleep in the dark, it may be really difficult for him/her to fall asleep with even the slightest light coming in. Also, light suppresses melatonin, the hormone that helps your baby sleep, making the room nice and dark will help tremendously. 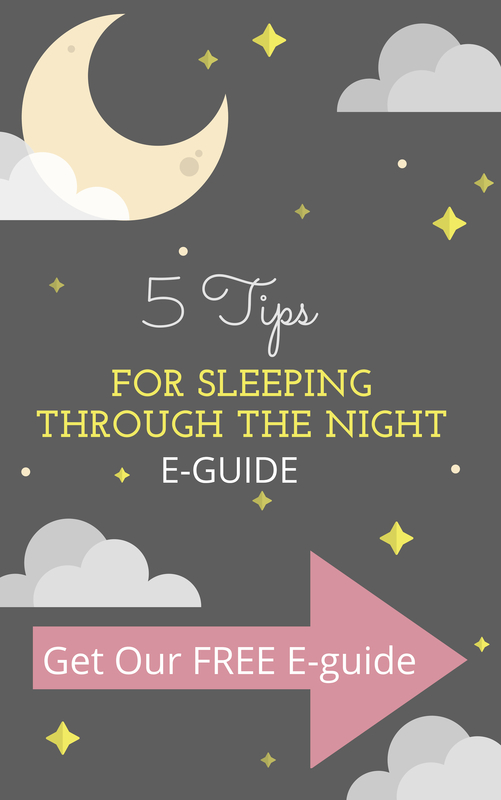 This is particularly important if your baby has to be up early in the morning for daycare. Making sure the room is dark so that your baby can fall asleep and get a proper amount of night sleep is every important. Here are my absolute favorite blinds. They don’t permit any light, and are a perfect solution for daylight savings time, early bedtimes, and even nap troubles. Best part…no hardware with these!! Daylight savings time is not as stressful in the spring, as it is in the fall when you have to change your clocks back an hour. Nonetheless, some babies still have a bit of a hard time. Making sure you prepare ahead of time, gradually shift your baby’s sleep schedule, and get really good black out blinds will help the transition go more smoothly. This article contains affiliate links, but don’t worry I only recommend products that I absolutely love! Hello Violet! I really need you help/advice. My 4 1/2 months old baby boy has some serious troubles with his naps and drowsy but awake method. He was used to fall asleep by rocking/pacifier/nursing. 1 week now I am trying to break these rituals and have him sleep on his own. So I created a bedtime schedule. Feed-bath-lullaby-rocking him untill drowsy but awake. Untill now he sleeps fine for 11 hours and only 1 feeding at 5 am. I use almost the same pattern for naps too. Go to his room, put on the lullaby, close the curtains and start rocking him. But even a week later now I have to put him down really drowsy other wise he goes straight to awake in seconds and I have to rock him again. He cries and fights sleep if I try to put him down awake. But this way we are not making any progress. Plus he sleeps only 30 to 45 min for naps. So every 1.5 hours I have to go through the same things to make him sleep at least 2.5 hours during day time. I literally do this from morning till night. Can't take it any more. Any advice how to solve this problem please? If it will be a smooth method without crying would be perfect because I had already too many this week. Thank you so much and sorry for the long post! Yes, I specialize in these methods. Have you had a chance to look at my consultation packages?